The winter holiday concert is the perfect occasion for family and friends to join together for an evening of revitalizing seasonal music. This evening includes songs of winter celebration and takes us back to the early roots of Christmas music. 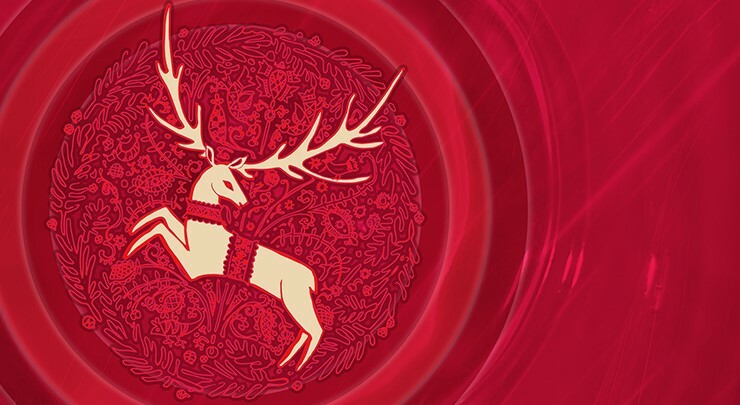 Yuletide has ancient origins in a winter festival that included feasting and merrymaking, and this concert will make you merry too.